This format is reserved exclusively for other airlines for other airlines that wish to contract aircraft operations from Swiftair on an ACMI basis or part thereof (CMI for example). Flexibility is the key here, customers can opt to exclude certain elements. 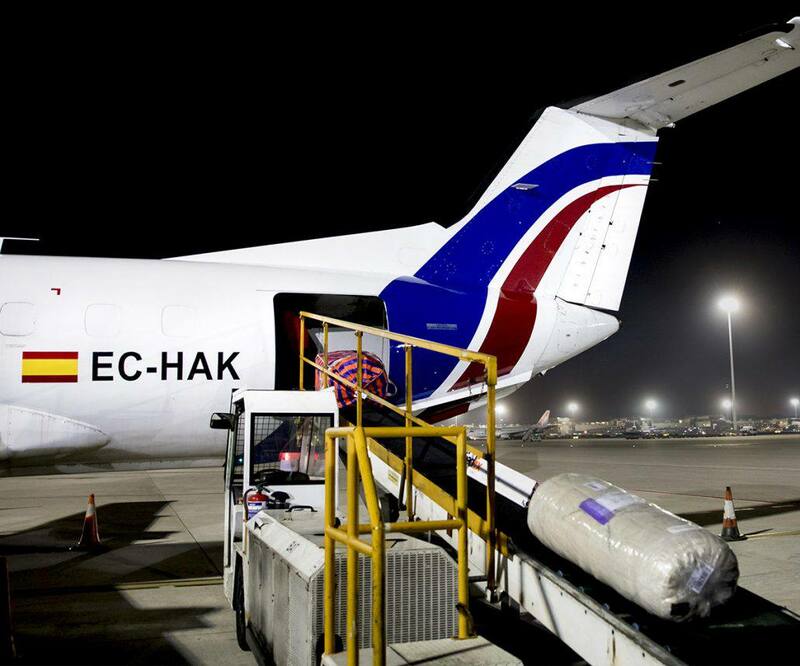 Swiftair has various agreements in place en-route with recognized service providers to ensure a full service including handling, etc. Especially interesting on thin (low payload) routes and provide opportunity to combine express courier traffic with general cargo & perishables. Space is offered on block space arrangements through our partner Bridges Worldwide Solutions. 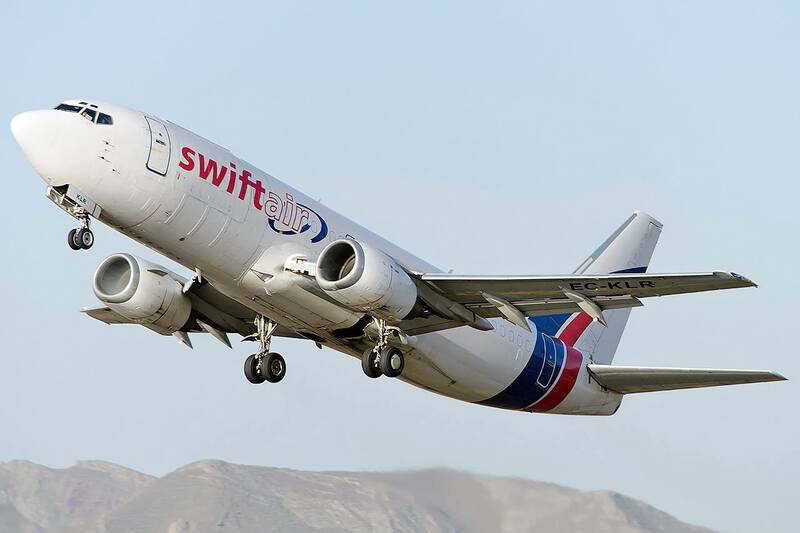 Swiftair’s fleet of freighters is parked across Europe during day time, which gives users an opportunity to setup flights without necessity to ferry aircraft. 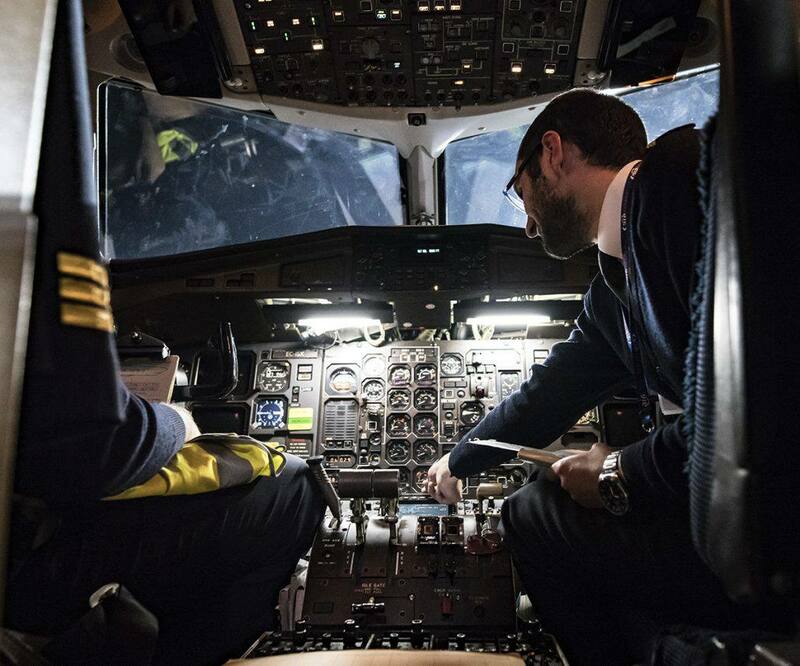 Once a charter requirement has been confirmed by our customer, crew & maintenance is activated to perform charter within the available window.